When enjoying the sights of Key West snorkeling is a great way to spend a day. There are a multitude of unique marine animals that can only be seen when out on the water. Better than any manmade aquarium on earth, the waters near Key West are among the most beautiful on earth. Fittingly, for an island nicknamed the Conch Republic, the Queen Conch, or Key West Conch, can be spotted by lucky snorkelers. Key West Conchs are basically giant sea snails. 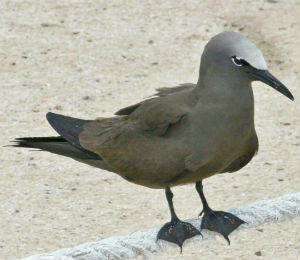 They have a set of eyes that sit on stalks which they can use to peak out of their shell. They also have a second set of stalks that they use for touch and smell. A full grown Key West Conch can weigh as much as five pounds and be a foot long, a lot larger than the average land snail. They have a "foot" they can poke out of their shell and use to move themselves with. When threatened, they are able to fully retreat into their shell for protection. In fact, the shell of a Key West Conch is the most aesthetically impressive thing about it. It spirals to a point and is covered in ridges, whorls, spikes and turrets. It has a large, flaring lip from which the body of the snail can peek out. The inside of the shell, visible on this lip, is a light blush color, generally pinkish in tone but sometimes also orange. Though rare, pearls can form in a conch that are that same color. Algae and other plant life can cover their shells as well, making them beautiful and unique. Baby conchs have white shells that slowly darken as they age. The spikes covering their shells also start out much pointier and are slowly blunted down. Though a conch, and therefore its shell as well, will continue to grow for about 3 years, after that one way to identify the age of a Key West Conch is by how thick the shell is. 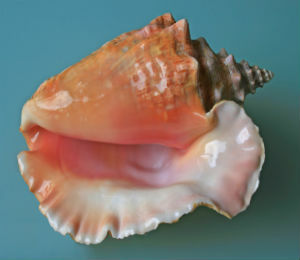 An older conch will have a much thicker shell, including the lip. This helps protect them from most prey, although nurse sharks and certain other predators still feast on them. Conchs are herbivores. The young ones, before their shell grows thick enough to protect them, generally spend their days hiding out buried in sand and only come out to eat at night. Older conchs are secure enough in their self-made homes to be able to venture out during the day as well. 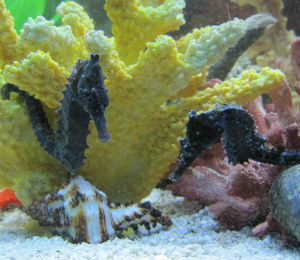 Whether feeding at night or in the day however, their diet consists of algae and other marine plant life. 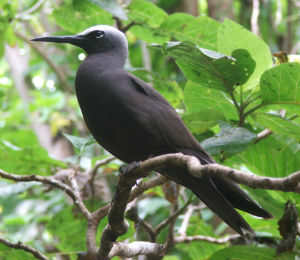 They are aptly named, as this particular sea animal is mainly found in the area surrounding the Keys. It can be found in the shallow, warm waters of the Caribbean and the Gulf of Mexico, and it may also be found as far south as Brazil. However, the epicenter of its range is definitely near the Keys, where the climate is perfect for it. Unfortunately its population has been dropping, leading lawmakers to pass certain regulations protecting this local creature. It is now illegal to capture or remove a conch from Florida.